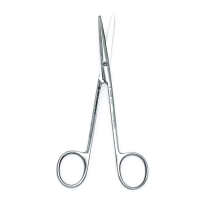 At Team Med, we supply medical practitioners and surgical services throughout Australia with high quality medical equipment, including an extensive range of Metzenbaum scissors. 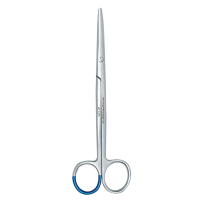 Metzenbaum scissors are specially designed for the cutting of delicate, soft tissue. Here at Team Med you will find Standard, Supercut and Tungsten Carbide blade varieties, and sterilised single-use options, all available in a selection of sizes. 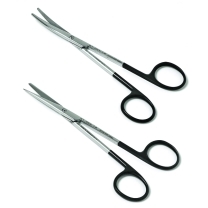 High quality surgical scissors that feature a stainless steel cutting edge. Straight and curved edge versions are also available. Distinguishable from other scissors by their black handles, this version features one blade with a tapered edge and the other with micro-serrations. The serrations hold soft tissue in place for the tapered blade to cut, which ensures minimal tissue injury from occurring. 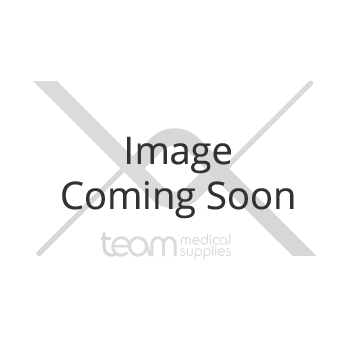 At Team Med, we're proud to supply INNOVATIVE, specialised surgical equipment and technology at wholesale prices to medical practitioners, hospitals and clinics all over Australia. We're proud to bring customers and suppliers together to achieve a safe and high-quality result. 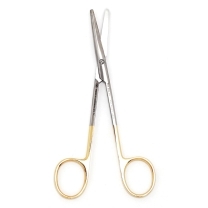 If you would like to learn more about any of the equipment we have listed online, including SURGICAL INSTRUMENTS, WOUND CARE, diagnostic equipment and more, please don't hesitate to get in touch. Our customer service staff are familiar with all the products we sell and can answer any question you may have, as well as provide assistance with any technical enquiries. You can reach us by calling 1300 22 44 50 or by sending an email to info@teammed.com.au. Alternatively, fill in our ONLINE ENQUIRY FORM on our website and we'll get back in touch with you as soon as possible.